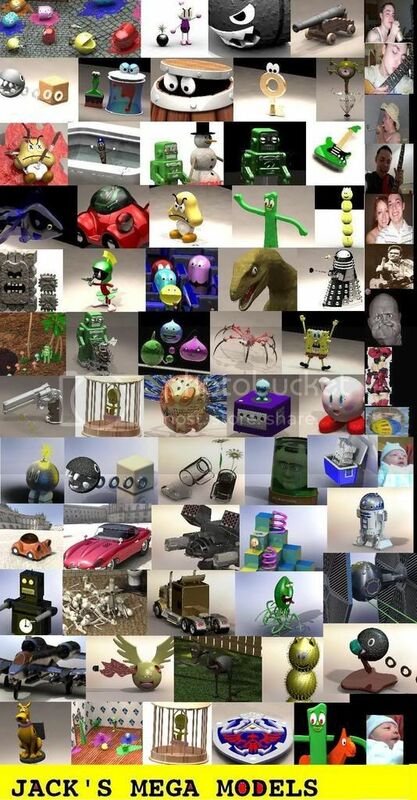 Community Blog by JACK of No Trades // Mega Model: Some Of My Old 3DMax Animation Movies. Mega Model: Some Of My Old 3DMax Animation Movies. I have 3DMAX6 on my computer at home. Is there any way for me to move the software onto another computer without having the CD? Could I back up the data on my external HD then restore is on the other computer? Been a gamer since 1990.